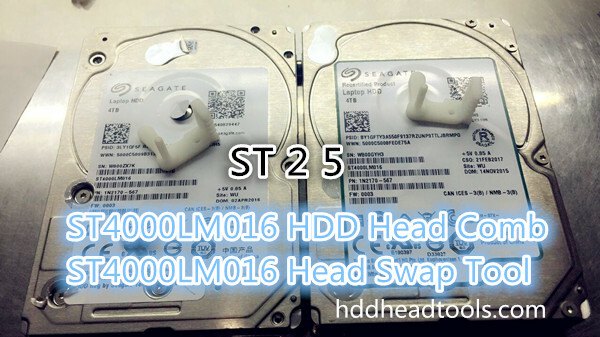 As the market is calling, HDDheadtools Factory has researched and tested the newly hard drive head comb for ST4000LM016 laptop hard drives with 5 platters and 10 heads. 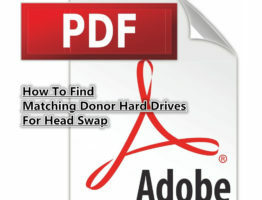 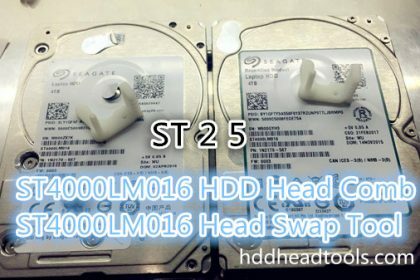 From now on, this newly released head comb is available worldwide and it has been added to Level 2 head comb suite and users need to buy Level 2 head comb suite to get this latest Seagate head swap tool. 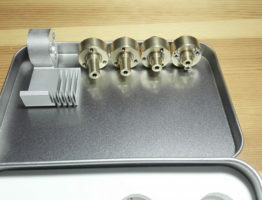 ST4000LM016 head comb has similar head parking design as other head combs in the level 2 head comb suite and the heads park on one special parking ramp. 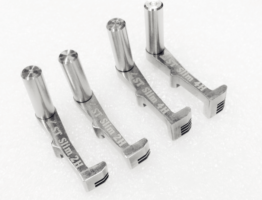 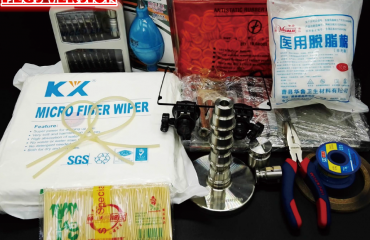 Users can use the head comb very easily to install and uninstall the damaged heads and patient heads. 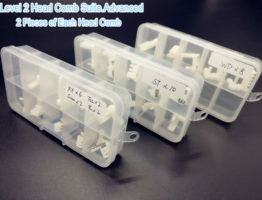 If users has already bought the level 2 head comb suite, users can contact our sales manager by sales@hddheadtools.com and buy this new head comb separately.